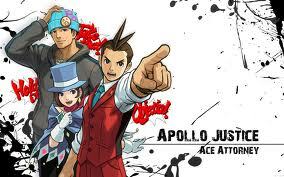 Capcom unveiled a DLC chapter for Dual Destinies as well as costume pack and deduction quizzes. The DLC chapter will feature the lawyer defending a mustache wearing Orca Whale accused of murder. Free Willy takes on a whole new meaning in this regard. The new case is titled Special Chapter: Turnabout Return which will bridge the gap between Apollo Justice and the first 3DS entry. Capcom has not announced a release date of price for the DLC at this time. 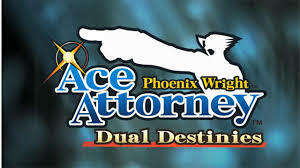 Dual Destinies has just launched in Japan and will be released in North America and Europe later this year on Nintendo's eShop.